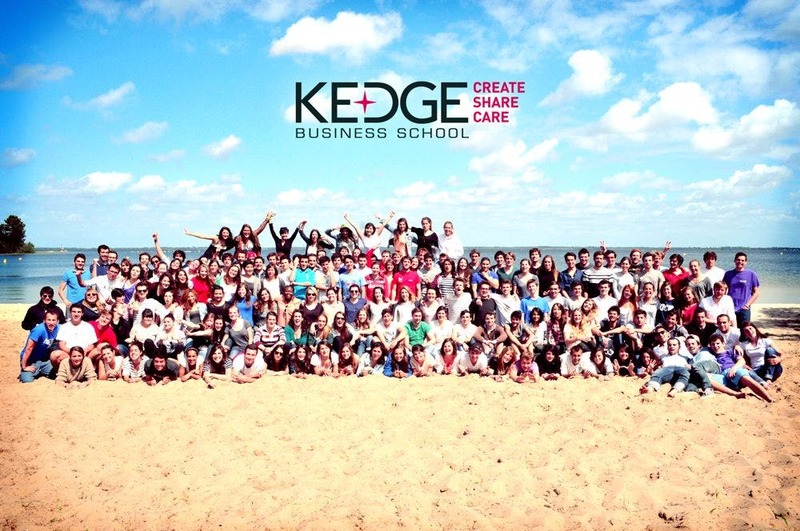 KEDGE BS was created to achieve a critical mass that would ensure its international visibility. Created as an association, it is financially independent. Its activities fall within two inter-related categories: applied research and education. 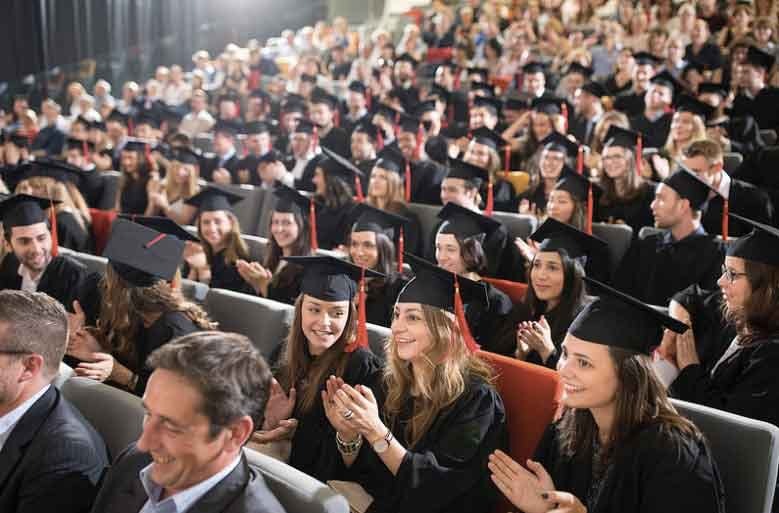 KEDGE has designed and implemented an original and unique service for students at the Bordeaux, Marseille and Toulon campuses: the Wellness service. Be-U is personal and professional guidance scheme offered by Kedge. The School has three Centres of Excellence in Marketing, the Supply Chain and CSR with five areas of Expertise: Wine & Spirits, Innovation & Entrepreneurship, Health Management, Finance Reconsidered and Creative Industries & Culture. 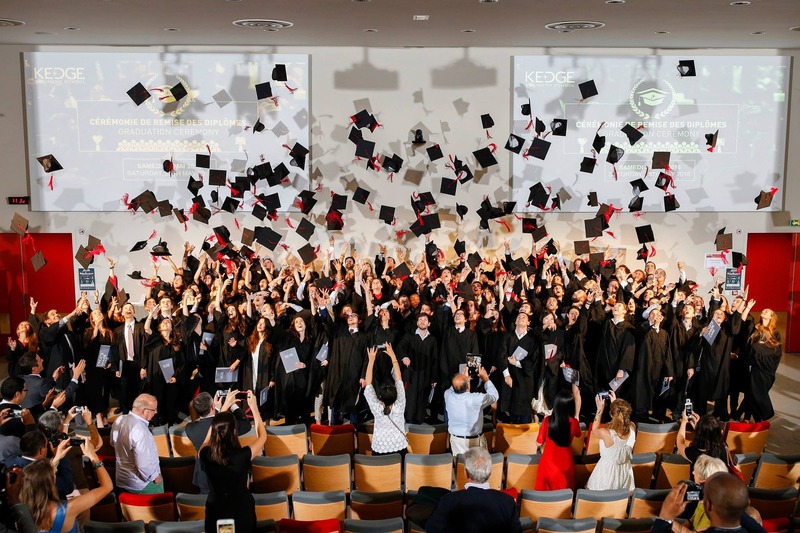 Coordination between advanced academic and applied Research, Initial Training and Executive Education courses and partnerships with companies and organisations boost KEDGE's influence on managerial practices in these areas. As part of the Be-U professional and personal development strategy, the Career Center provides support in several forms throughout the course. It encourages relationships with professionals and recruiters in particular through several events throughout the year. 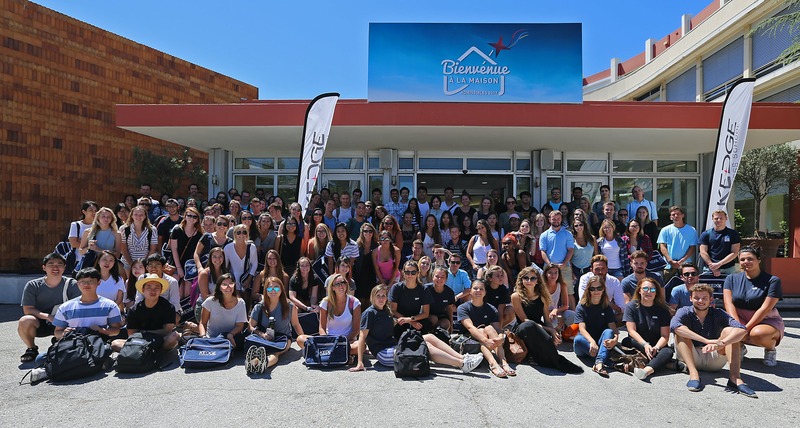 KEDGE BS and its International Students Association Melting Potes offer every semester to International Students a pick-up service from “Bordeaux Mérignac (BOD)” airport and “Bordeaux Gare Saint Jean” train station. The International Students Association Melting Potes supports the International Office in facilitating the integration of international students among the French students through the organization of activities all year round. The Housing service of KEDGE Business School is available on a single platform. The platform allows you to find housing in our city but also in other cities in France and abroad. You will find housing offers from private landlords, real estate agencies and student residences. A multilingual team is at your disposal 6 days a week to help you to find and book accommodation. The Kedge Library (incorporating the libraries at Bordeaux, Marseilles and Toulon) offers its users a number of specialist information sources that are primarily focused on management: books, academic and professional reviews, students’ own work, publications by teaching staff, and various specialised databases. Wellness is above all a philosophy of living. The concept means 'a personal feeling of well-being', and is therefore a global state of health. It covers the important things in life, but also daily trivialities that often make life exciting, and prevent it from becoming gloomy... Wellness is the importance of feeling comfortable in your skin and the idea that happiness is different for everyone. The new Bordeaux campus has been designed to be a living space. Spread over 35,000 m2, it has dedicated work and chat rooms, and sports and relaxation areas. The group created a new establishment in Paris' 9th arrondissement, a vibrant hub of activity where students, teaching staff and businesses can meet, exchange and interact. They are managed and run by the Sports Society, the Arts Society and Sports Supervisor Sébastien Debray. For obvious security reasons, students do not have free access to these rooms. They are managed and run by the Sports Society, the Arts Society and Sports Supervisor Ludovic Chaix. For obvious security reasons, students do not have free access to these rooms. They can access the activities by following the appropriate registration procedures. The Confederation acts as a link between the administration and the associations, but is also there to support members of the associations with legal, economic and organisational problems. The Confederation also deals with professionals, an accountant and a lawyer, who work with KEDGE’s associations, and meet each association at least once a year. This dual expertise in education and research has earned it its status among the 1% of the world's business schools that are triple accredited by EQUIS, AMBA and AACSB.